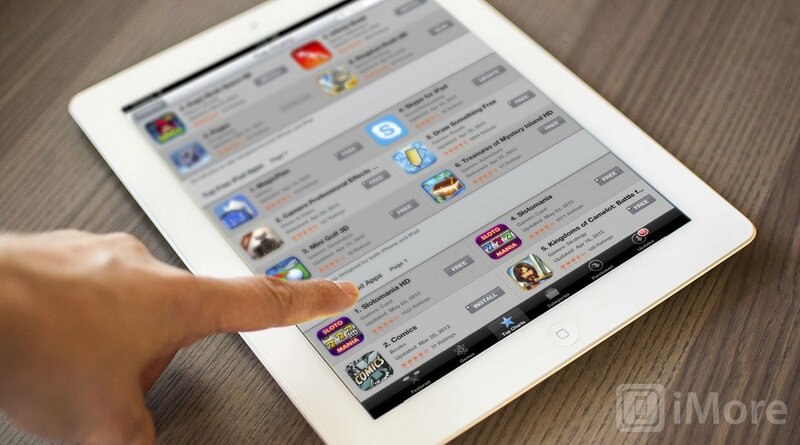 Are you seeing more relevant results in App Store searches? Apple is apparently fiddling with the way in which it handles App Store searches. Previously, what an app was called and which keywords it used seemed to be the greatest influence in how it ranked. Now, how many downloads, and perhaps even what the app does might be what's getting ranked. TechCrunch reports there might even be some Chomp algorithms at work, the App Store discovery app Apple purchased earlier this year. App Search has been painful for a long time, returning results that had similar names but wildly different purposes, or suffering from keyword stuffing and other unsavory scam/spam practices. At this point anything Apple can do to improve App Store search and discovery is welcome, even their experimenting with different methods and algorithms. There's very little place to go but up. So go hit the App Store, run some searches, and come back and tell us -- are you getting better results? And if so, just a little better or much better?